Cincinnati offers all of the benefits of the big city without the complexities and hassles. With world-class performing arts, pro sports teams, one of the nation’s best zoos and beautiful parks, there is never a shortage of ways to spend your leisure time. 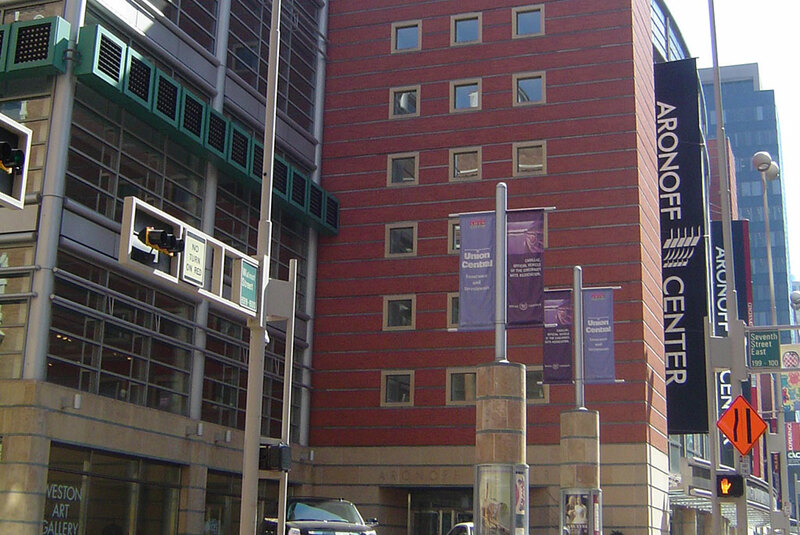 Tony Award-winning regional theater at Playhouse in the Park, the Broadway in Cincinnati series at the Aronoff Center for the Arts, and the Cincinnati Shakespeare Company. 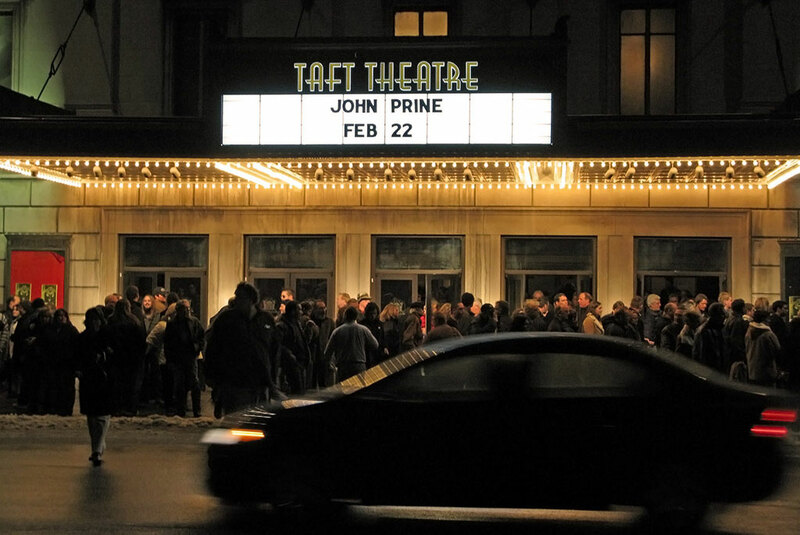 In addition to the Aronoff, the Taft Theater, US Bank Arena, Music Hall and Riverbend, an outdoor concert venue, play host to the hottest musical acts across all genres and decades. As a city on the border between north and south, it’s an important stop on the country music scene as well as R&B, rap, pop and rock superstars. The city also hosts the Bunbury three-day music festival. The museum features an art collection of more than 67,000 works spanning 6,000 years. In addition, it hosts national and international traveling exhibitions and offers art programs, activities and special events. General admission is free for all. The museum itself is a work of art, and is the first museum designed by a woman and heralded by The New York Times as the most important American building completed since the end of the Cold War. The exhibition space features 6,600 square feet with rotating exhibitions of contemporary art. Cincinnati’s architecture is reminiscent of New York City, complete with the Roebling Suspension Bridge, a precursor to the Brooklyn Bridge. Public artwork and murals are scattered throughout the city. Read more about the visual arts throughout the city in this NY Times piece. The museum shares the story of the abolitionist movement and cooperation among slaves, free blacks and sympathetic whites to move people out of slavery before the Civil War. The Hall of Everyday Freedom Heroes includes Mississippi civil rights advocate Rabbi Perry E. Nussbaum and Jewish labor leader David Dubinsky. One of the most interesting museums, the American Sign Museum is dedicated to the art and history of signs and sign making with more than 100 years of signs in 20,000 square feet of space. 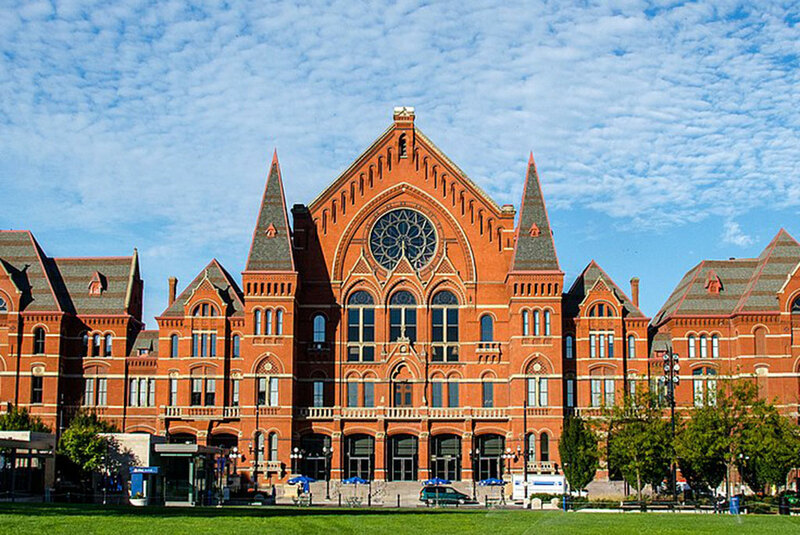 With permanent exhibits on natural history and Cincinnati history, a Children’s museum and a regular rotation of the most exciting traveling exhibits, the Cincinnati Museum Center offers year-round engagement and learning. One of the oldest repositories of Jewish cultural artifacts in America, including the exhibit An Eternal People: The Jewish Experience, which is comprised of seven thematic galleries on the cultural, historical and religious heritage of the Jewish people. Located in the Cincinnati Landmark Union Terminal, this center is the first partnership of its kind, with the permanent exhibit Mapping our Tears on display in the public museum center. 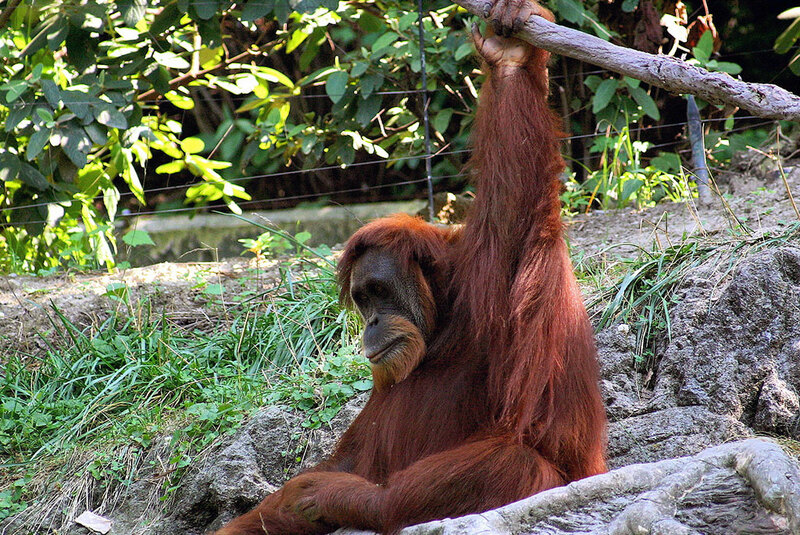 More than 1.2 million people visit the zoo each year, enjoying exhibits of more than 500 animal and 3,000 plant species. The zoo is internationally known for its research projects and the protection and propagation of endangered animals and plants. A 19th century observatory that houses the oldest public telescope in the country. 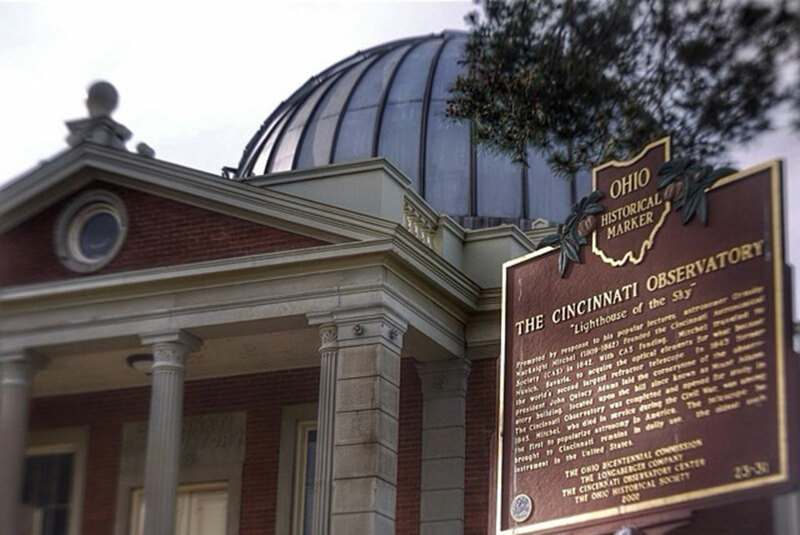 The Landmark building hosts public astronomy programs as well as guided tours. 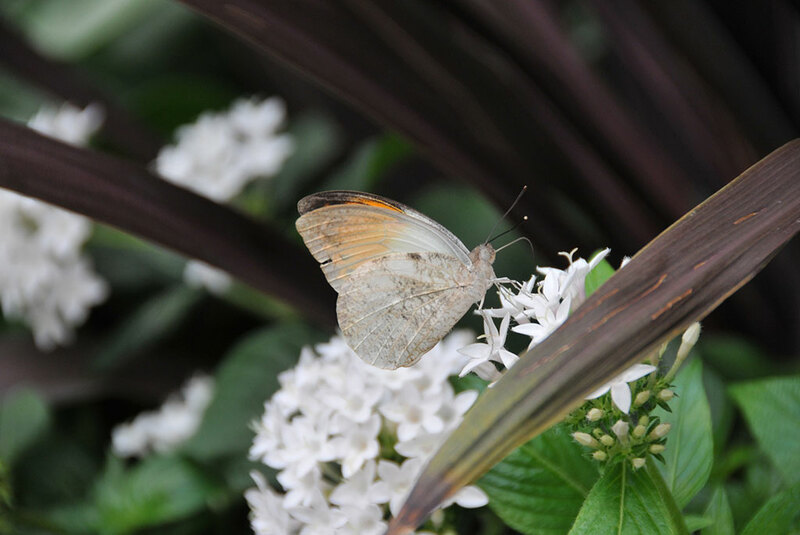 Krohn Conservatory has more than 3,500 plant species from around the world, including desert, tropical, Bonsai, rare orchids, carnivorous plants and exotic fruit trees. Professional sports are both vibrant and beloved in Cincinnati and uniquely affordable. With ticket prices for Reds games from just $5 to $280 per seat (behind home plate with an all-inclusive gourmet buffet and beverage service). Downtown parking for games ranges from $5 to $20. NFL Football, playing in the AFC North with regular visits from the New England Patriots and New York Jets and occasional visits from the Los Angeles Rams and Chargers and NY Giants. MLB Baseball, playing in the National League Central, with regular visits from the NY Mets, San Francisco Giants and LA Dodgers and occasional interleague play against the NY Yankees, Boston Red Soxs and Los Angeles Angels. The newest addition to MLS Soccer, FC Cincinnati is currently working on its first soccer-dedicated stadium in the city’s West End. Include large followings for local basketball rivals and perennial March Madness teams the University of Cincinnati Bearcats and Xavier Musketeers. Amberley Village’s natural beauty is highlighted by its local parks, including Amberley Green, Amberley Park and French Park. The city of Cincinnati has 5,000 acres of city parklands, five regional parks, 70 neighborhood parks, 34 natural areas, 5 neighborhood nature centers, 5 parkways, 16 scenic overlooks and 65 miles of hiking and bridle trails.